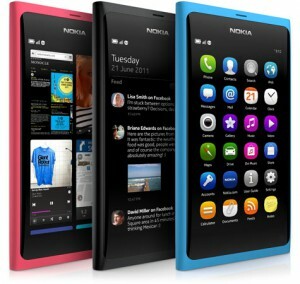 Nokia are putting large emphasis on the swiping motion that is central to the navigation in this phone. The specs are also quite good, and seeing this device has kept me drooling over images, videos and specs all day. I’m afraid that the wait will be long though, since they have not given a release date yet. So why am I drooling over this? Isn’t Meego dying? Is it too little too late? I don’t think so. 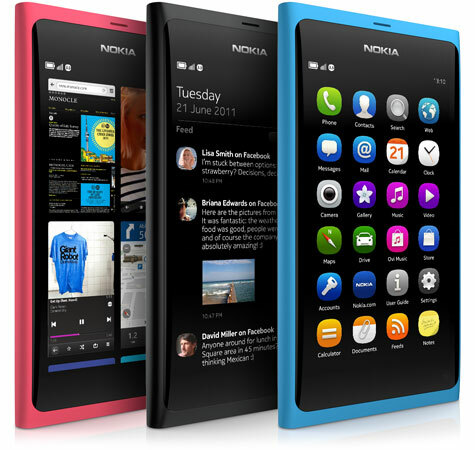 Meego is definitely not dying, but there is some uncertainty about the future of Meego in phones. Nokia’s partnering with Microsoft, and the lack of support from other phone manufacturers is of concern, but I believe that if this phone sells well, then the future of Meego as a smartphone OS, and not just a neetbook/tablet/infotainment OS will be bright. And I think this phone can sell well. I mean, look at it, it’s gorgeous! And after seeing this, I don’t care how many windows phones Nokia are going to make a year, as long as they release a powerful beauty like this with Meego every other year or so 😉 And hopefully, other phone manufacturers will come along too, making Meego a strong competitor to Android. Oh, and engadget has a number of nice videos to check out. This entry was posted in Gizmos. Bookmark the permalink.